"They're long because they can't be wide." 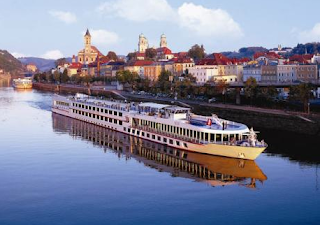 - Regarding Viking River Cruises, et. al. "You're not nervous, it's adrenaline."